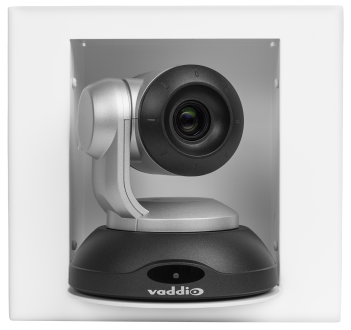 Vaddio wall mounting hardware for USB cameras is designed for strength, durability and ease of installation. 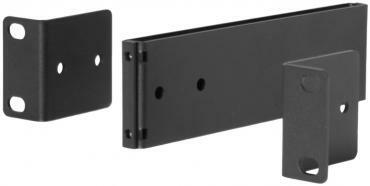 Replacement or additional Wall Mount Bracket for Vaddio ConferenceSHOT 10 or ConferenceSHOT FX Camera. 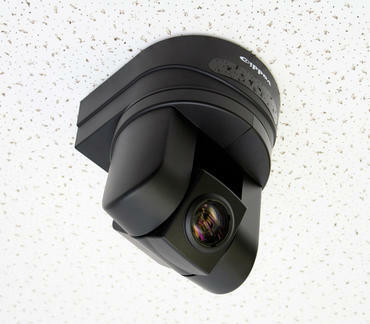 Attractive In-Wall enclosure for the ConferenceSHOT 10 and ConferenceSHOT FX USB camera. 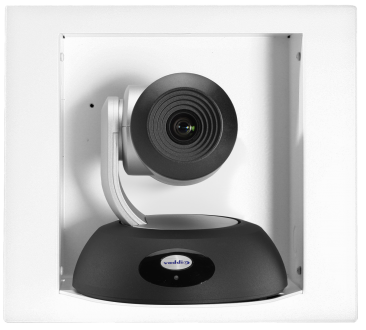 Enclosure for the Vaddio RoboSHOT 12 and 30 PTZ Cameras. 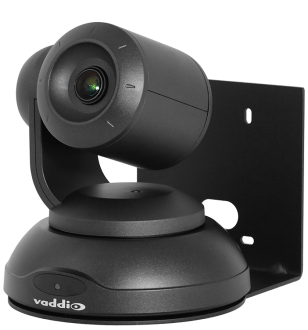 Vaddio mounting hardware for USB cameras is designed for strength, durability and ease of installation. Rack mount to fit two interfaces, side by side. 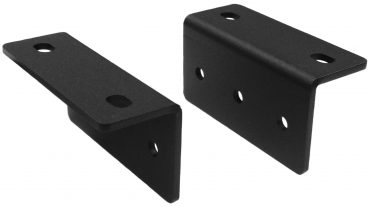 For mounting a single compatible Vaddio half rack device into a full rack space. 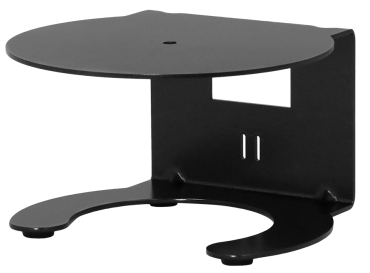 Under table mounting ears for compatible Vaddio 1/2 rack unit devices.